We sure are Grateful that the Dead has risen! Why See Dead And Company? 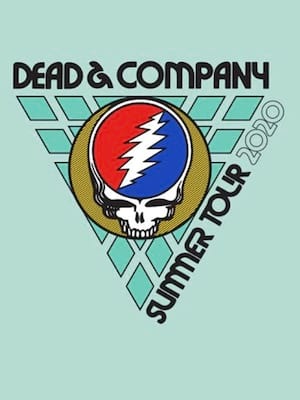 Dead & Co Hits The Road - with john mayer! John Mayer joins The Grateful Dead! Deadheads of the US unite! The Grateful Dead is still alive and kicking as three of its core members hit the road on tour. 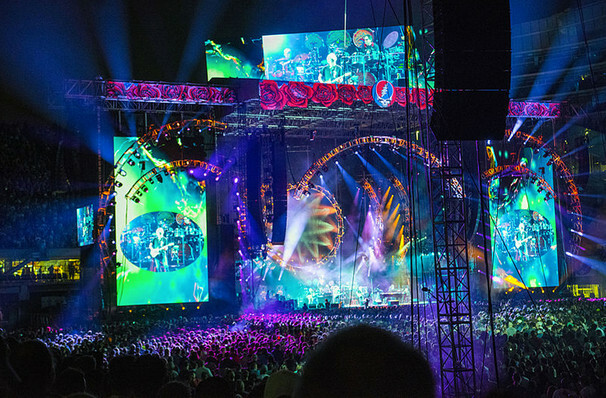 Rock and Roll Hall of Famers Mickey Hart, Bill Kreutzmann and Bob Weir will be joined by guitarist John Mayer who'll be taking over lead vocals and filling in for the late Jerry Garcia. Catch these living legends live near you this summer! Once hailed as the "Grandfathers of the Jam Band Scene", this reincarnation of the legendary quartet will breathe new life into their improvisational jazz and psychedelic space jams, revisiting old tunes and working with Mayer to take them places they've not yet been. Don't miss this chance to see Rock history in the making! Sound good to you? Share this page on social media and let your friends know about Dead And Company at Dos Equis Pavilion. Please note: The term Dos Equis Pavilion and/or Dead And Company as well as all associated graphics, logos, and/or other trademarks, tradenames or copyrights are the property of the Dos Equis Pavilion and/or Dead And Company and are used herein for factual descriptive purposes only. We are in no way associated with or authorized by the Dos Equis Pavilion and/or Dead And Company and neither that entity nor any of its affiliates have licensed or endorsed us to sell tickets, goods and or services in conjunction with their events.